Pamela Clare Wylie Samuelson and Elizabeth Joy Gulliams are dear friends who enjoy facilitating mindblowing learning experiences for humans of all ages. She is a whirlwind, charioteer, joyful noisemaker, reality artist, whole-systems designer, vehicle for evolving consciousness, mother to a tiny firebrand, & general goofball who has been teaching in both conventional and radically alternative settings for nearly 20 years. She shows up with great confidence in the wisdom of not-knowing, huge respect for kids' perspectives, and dedication to creative, playful, developmentally-attuned learning for all the people all the time. As a performing artist, she tickles large groups of people from above as an aerialist and from within as a musician. As a healer, she incorporates a wide array of techniques into a splendidly flexible practice that she is honored to call her job. She has been a student of Buddhist dharma since the age of 14, and has studied extensively with meditation masters in India, Nepal and Tibet. Pamela loves being alive on Earth and is totally delighted to go exploring with you. She is a student of love, music and fun who has been invoking the miracle of inspired curiosity as a teacher of dance, theater and crystal medicine for almost 20 years. 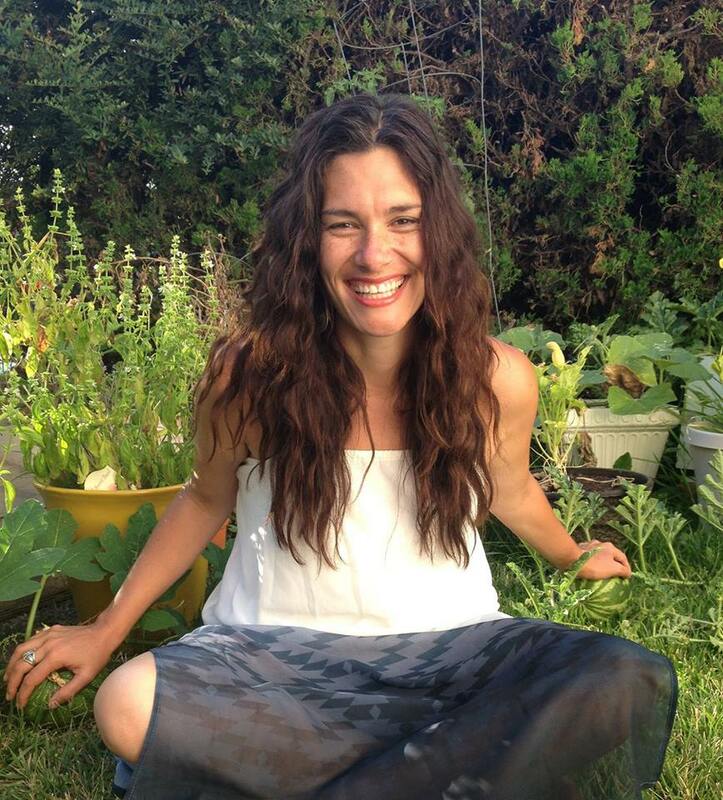 She has led many retreats for adults and children and is honored to instigate wonderment through group exploration. Elizabeth is an established antenna and receiver for messages from the Universe: attuned in reiki, certified in massage, and studied in a wide range of evolutionary energetic modalities. She attained her Master Crystologist Certification from Melody, author of Love is in the Earth. Elizabeth has studied energy and plant medicine under a Peruvian shaman and credits her awareness to sitting with god in her many forms, all of whom have given her more distinct vision and dug the well of her heart deeply open. Liz has been teaching healing intensives for 15 years with miraculous attendance and overwhelmingly positive response. She loves Crystal Camp & hopes to share her love of the planet with you.